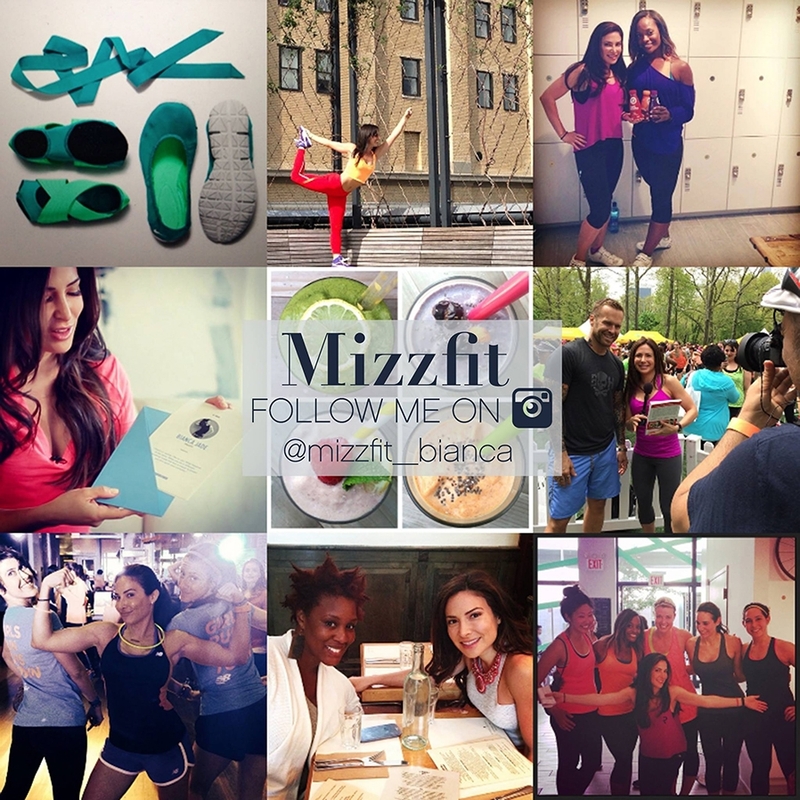 Want to see what's going on behind the scenes at Mizzfit? Want to see what's going on behind the scenes at Mizzfit? Well, then come follow me on Instagram and double tap away! Instagram has become a window into my life. I will always share my fit journey with you here, but you can get a constant update on what I'm doing day to day by looking at my pics on Insta. That's how I keep tabs on you too! If you want me to see one of your 'grams, be sure to tag me with my handle @Mizzfit_Bianca or use hashtag #mizzfit. I love checking out your fitness & fashion pics. Especially the outfits you wear to Style Up 2 Shape Up!